The government has announced plans to launch a new Housing Complaints Resolution Service, which will act as a single point of contact for tenants looking to raise disputes against their landlords. Buy-to-let landlords will need to sign up to the service or face fines of up to £5,000. Here, you can find out how the new system could work, and get information on the other regulations facing buy-to-let landlords in 2019. Whether you’re remortgaging or buying a new property, get expert advice on the best buy-to-let mortgage for you by calling Which? Mortgage Advisers on 0800 197 8461. The government’s new Housing Complaints Resolution Service will be open to homeowners and tenants who have failed to resolve issues directly with their housebuilder or landlord. The government believes that bringing together the various resolution systems currently available will make it easier to gain redress. This news hasn’t been welcomed by everyone. The Residential Landlords Association (RLA) claims that little thought has been given to how the system will work in practice, and says the changes will result in higher costs for landlords. David Smith of the RLA said joining a redress scheme ‘will be yet another cost and yet another layer of complexity, possibly with relatively little end product’. Currently, landlords can opt to become members of a resolution service such as the Housing Ombudsman, but this isn’t required by law. That doesn’t mean tenants can’t complain, however. Many landlords employ managing agents that are registered with industry bodies, such as the Association of Residential Letting Agents (Arla) or the Property Ombudsman, and thus must adhere to a code of conduct and offer resolution services. If a landlord manages the property themselves, it’s a bit more complicated. In such cases, the tenant will need to complain to the council if they can’t resolve an issue directly. These plans are part of a suite of government proposals to improve the avenues of redress available to homeowners and tenants. It’s not yet clear, however, when the rules will come into force. First, they’ll need parliamentary approval – and this could take some time. It’s also unclear how much landlords will need to pay to join the redress scheme, although the government has suggested it may operate a tiered structure rather than a flat fee. This move is the latest in a raft of buy-to-let reforms introduced in the past few years. In addition to buy-to-let stamp duty rates and mortgage interest tax relief reforms, some investors have also seen their profits challenged by the introduction of new House in Multiple Occupation (HMO) rules. Next up is the Tenant Fees Bill, which will come into force in June. Most significantly, this will result in letting agents being banned from charging up-front fees to tenants – thus placing a further burden on landlords, who are likely to have to foot the bill. 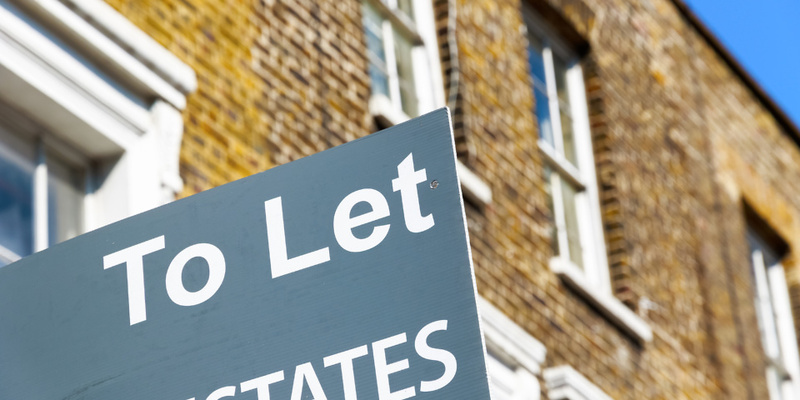 If you’re struggling to get your head around all of these regulations, you can find out more in our story on 16 things buy-to-let landlords need to know in 2019. If you’re considering expanding or refinancing your buy-to-let portfolio this year, it can help to get expert advice on your mortgage options from a whole-of-market broker. For a free consultation with an unbiased expert, call Which? Mortgage Advisers on 0800 197 8461 or fill in the form below for a free callback.